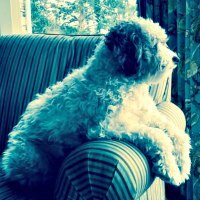 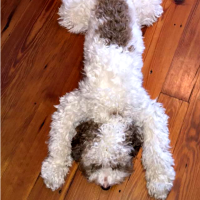 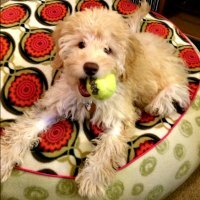 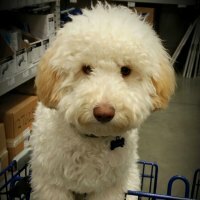 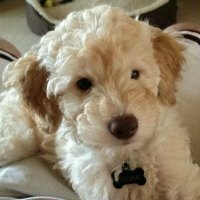 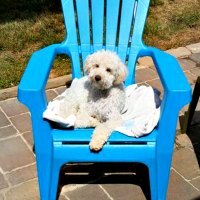 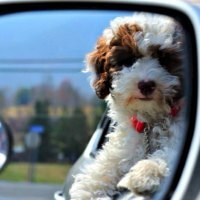 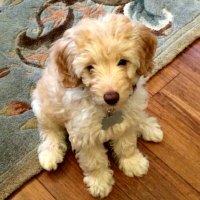 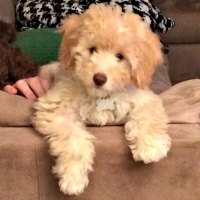 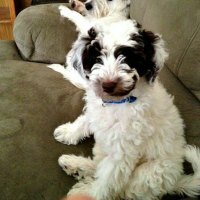 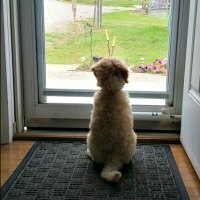 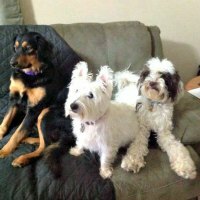 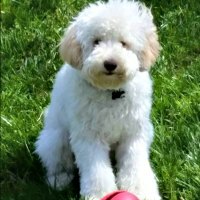 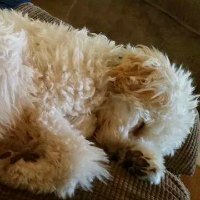 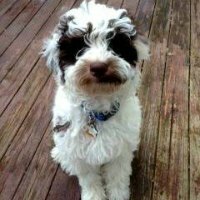 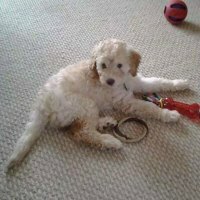 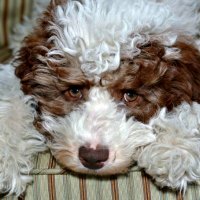 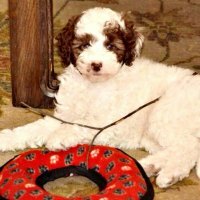 Shiloh is an Australian Labradoodle who has really adorable Parti Australian Labradoodle puppies, as well as Apricot and Chocolate! 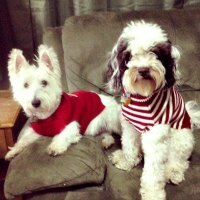 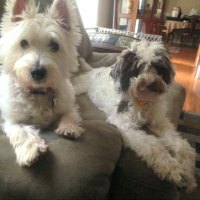 They have wonderful fleece coats with no shedding or allergy problems. 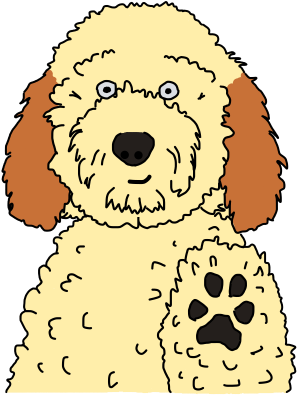 They don’t need to be groomed as often as a curly coated labradoodle as their coats are not prone to matting. 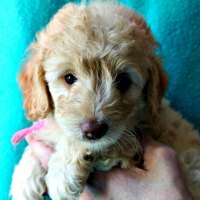 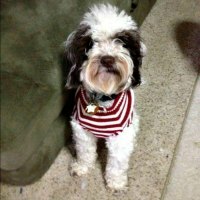 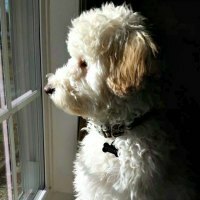 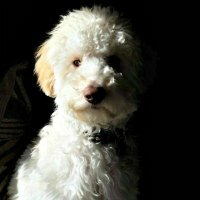 If you are looking for a small Parti Australian Labradoodle with NO SHEDDING or allergy problems, then this is the litter for you! 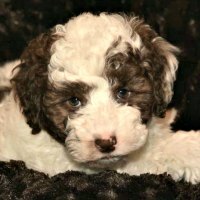 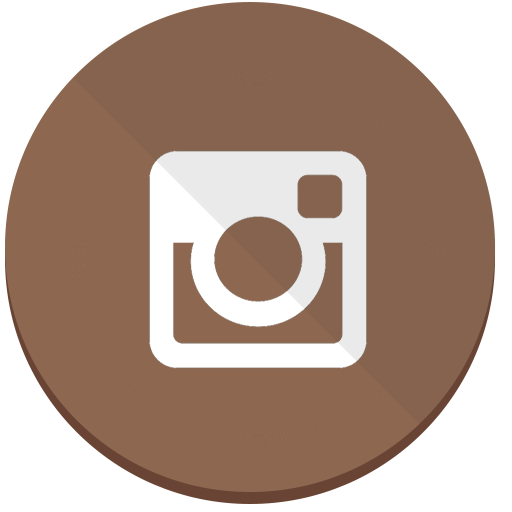 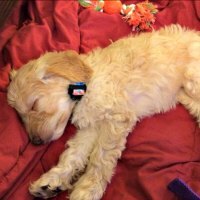 We hope you have enjoyed the updates from Shiloh’s Parti Australian Labradoodle puppies! 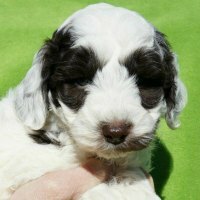 Be sure to check our upcoming & available litter pages to see if Shiloh has any puppies available!